Nationalist MP Chris Said has offered to mediate between differing factions within the party, saying that the focus should be the fight against corruption. 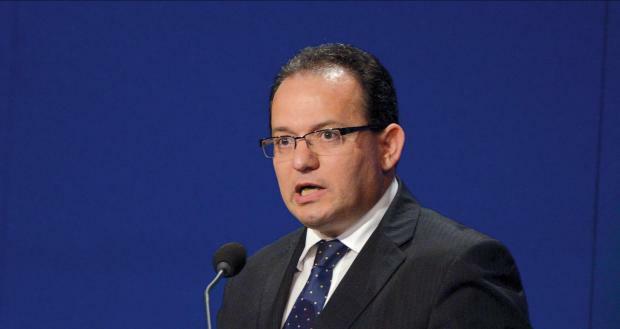 Although he did not mention either party leader Adrian Delia or former leader Simon Busuttil by name, he said in a Facebook post that the party should not “fall into the trap” of allowing others to cause a split. “The discussion – on which is the best position to adopt when faced by this abuse of power and the corruption there is in the country – should be taken within the party,” he said, adding that there were those who wanted to sweep aside some of its members. “In the end, what is important is not the ‘how’ but we must certainly agree that we cannot allow blatant corruption to overcome the country,” he said. Dr Said, who had unsuccessfully contested Dr Delia for the leadership position last year, said he was at the party’s disposal to try to find a common road, so that the party could offer a healthy and effective Opposition. The split he is referring to emerged after Dr Delia asked Dr Busuttil to suspend himself, a move the former PN leader refused to consider. The party’s administrative council then met on Sunday and made the same request, which was once against rebuffed. 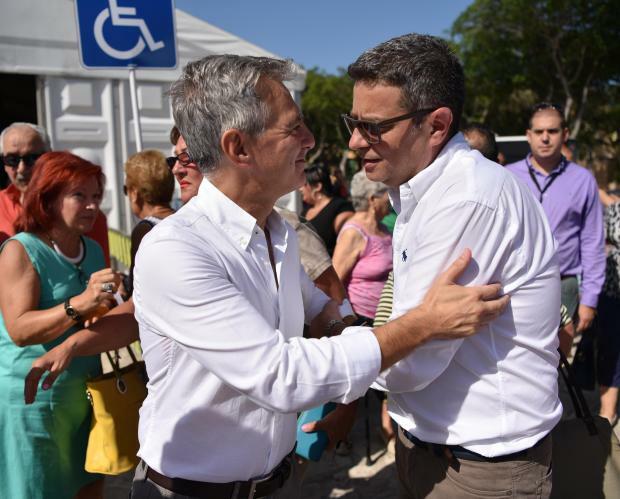 Things took another twist when former deputy leader Mario de Marco posted a call for unity and an indirect message of support for Dr Busuttil. His ‘read between the lines’ #notinmyname #strongertogether message was immediately liked and endorsed by other MPs, among them some of the heavyweights and those most experienced in the PN. These included the other former deputy leader, Beppe Fenech Adami, Jason Azzopardi, Claudio Grech, Claudette Buttigieg, Therese Comodini Cachia, Karol Aquilina and Karl Gouder. Others refrained from copying the message exactly but sent out clear messages of solidarity with Dr Busuttil. These included Ryan Callus, Marthese Portelli and MEPs David Casa and Roberta Metsola, who also suggested the start of an internal debate. Former top officials of the PN including Ann Fenech, Paula Mifsud Bonnici and Rosette Thake also openly called Dr Delia’s move a bad decision. On the other hand, some MPs considered to be in Dr Delia’s inner circle, such as Hermann Schiavone, Kristy Debono and secretary general Clyde Puli, expressed their support for him. A number of MPs on Monday officially asked Dr Delia to call an urgent meeting during which his “rushed” decision to call for Dr Busuttil to step down would be discussed by the parliamentary group. However, this meeting was never called.